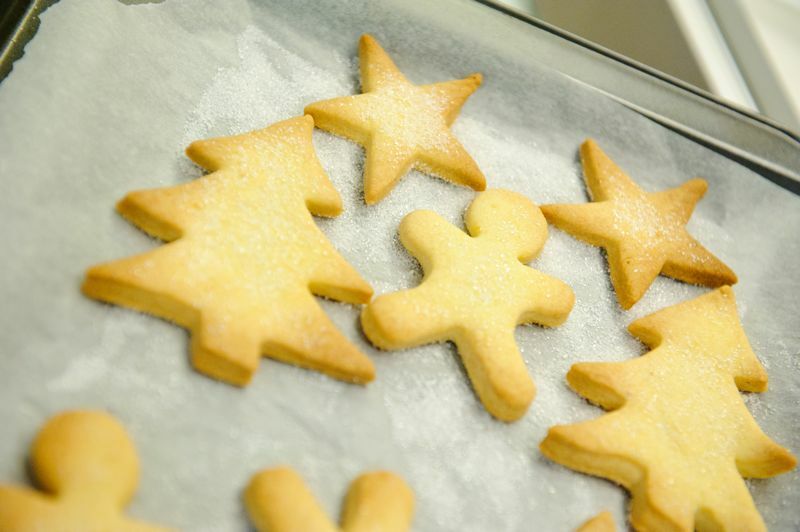 This classic cookie recipe will instantly evoke warm Christmas memories. You can also decorate these cookies with some icing or frosting. 1. Preheat oven at 170°C. 2. 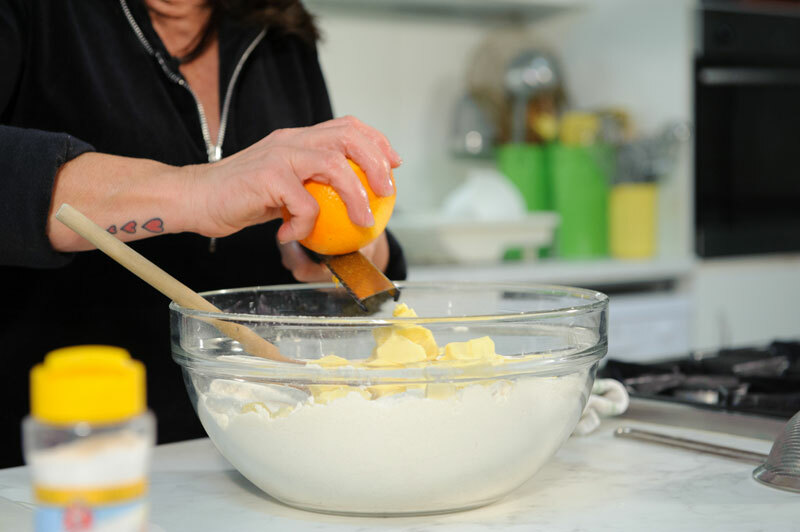 Sieve the flour in a bowl and mix the flour, sugar, margarine and lemon and orange zest together. 3. 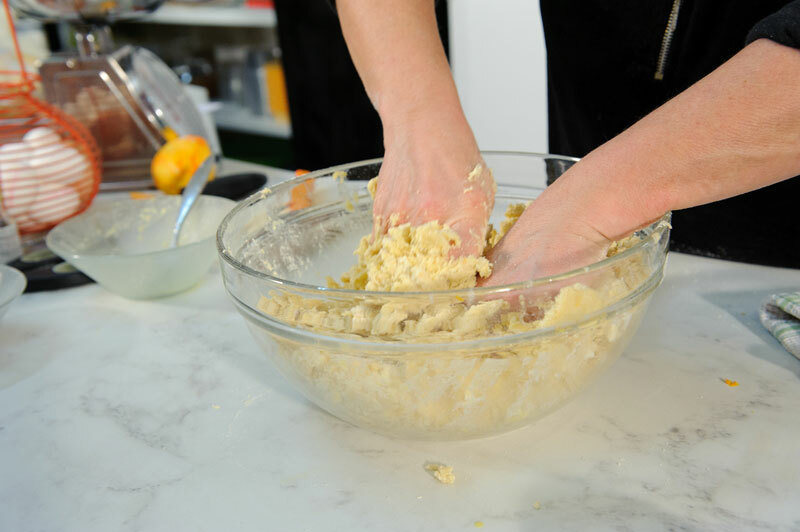 Add the egg yolks and water and mix until a smooth dough is obtained, add little water if needed. 4. Roll the dough on a floured surface with a rolling pin, leaving it 4-6mm thick. 5. Cut the cookies into the desired shapes and place on a baking sheet and bake in the oven for about 15 - 20 minutes or until slightly golden. 6. Take the cookies out from oven, sprinkle each cookie with white granulated sugar and bake again for another 4-5 minutes or until golden brown. 7. Let cookies cool on a wire rack before serving.